Our Fragrance Sprays are a water base enhanced with pure essential oils and an infusion of our own herbs from the farm. 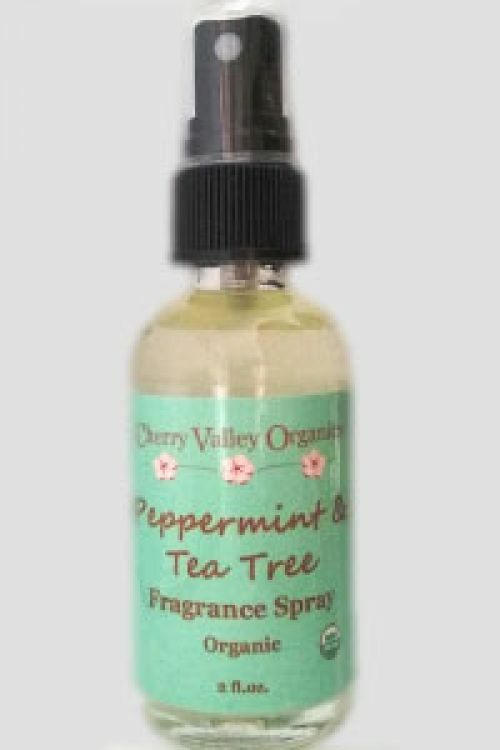 Can be used for a Room, Car, & Body Spray. Shake well before use.